Sacred Bones is without doubt one of the world’s most prestigious independent labels, notable for both their avant garde artists (Jenny Hval, Marching Chruch, David Lynch) and much-imitated aesthetic. The Brooklyn-based label pays a visit to Stockholm this weekend, throwing a label party at Slaktkyrkan. Their artists Zola Jesus, Lust For Youth and Pharmakon perform live. 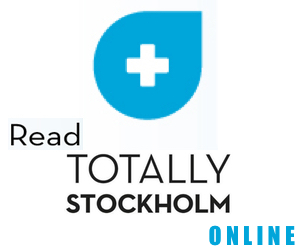 Having kicked off on Wednesday, Stockholm International Film Festival continues at full speed over the weekend. You can catch what’s on on their homepage. There’s also a Greta Garbo/ Ingrid Bergman exhibition at the official festival hotel the Radisson Strand. 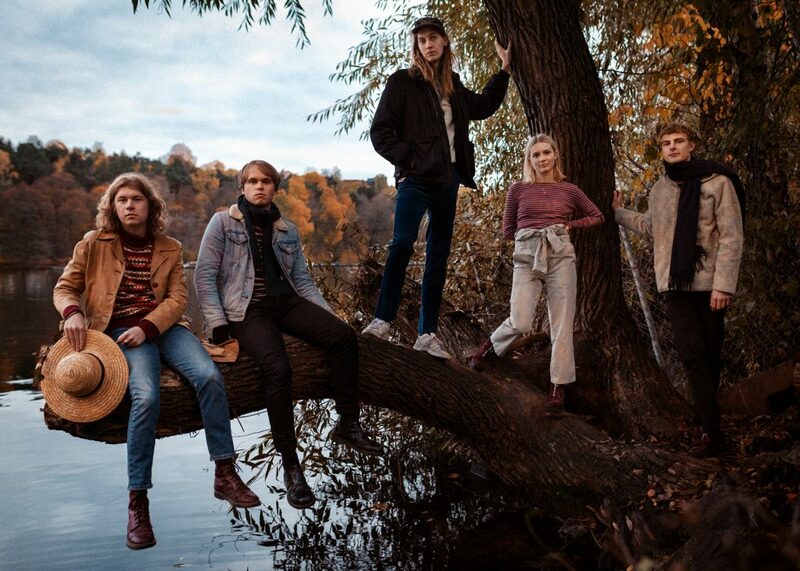 Two of Stockholm’s indie bands who released extremely well-received albums take over Debaser Strand on Friday. Both the timeless classic indie-pop of La Lusid’s self-titled debut and the sweeping art-rock of Boys’ Rest In Peace are probably going to end up on a lot of Best-Of-2018 lists when the time comes, and you can see both bands live on Friday. And on the other side of Debaser’s Hornstull live-venue empire, rising popstar Frankk is coming to Bar Brooklyn. She’s released three sharp-smart pop songs to date, and has another new single on arriving on Friday, Millies on my Mind. She plays live later that day, and entry is free. It’s an extra special weekend at Under Bron this weekend, as they launch the Under Bron Experience. What that means in practise is big international and domestic guests. There’s also a bunch of unique features and little extra treats set up all over the house. Most of what’s in store is being kept under wraps, but demand will be big so best buy tickets in advance.